Karl Marx said, ‘History repeats itself, first as tragedy, then as farce’. We see this happening before our eyes. 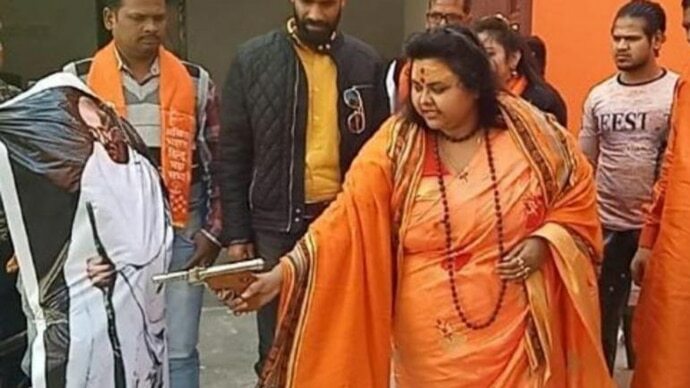 The Hindu Mahasabha, under the leadership of its national secretary, Pooja Shakun Pandey, shot at an effigy of Mahatma Gandhi in Agra on the Mahatma's death anniversary. They saw to it that a blood-like colour flowed from the effigy as they clapped and sweets were distributed as they celebrated all around. 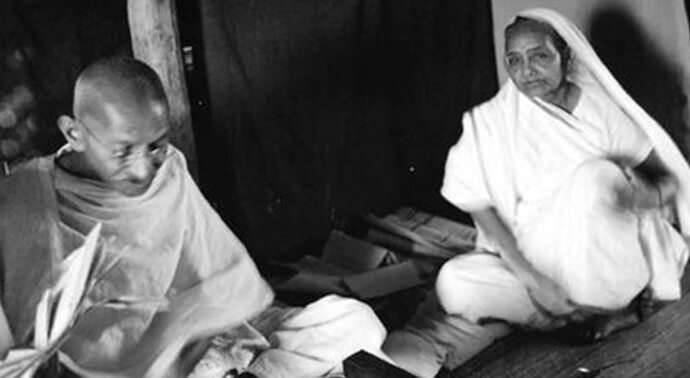 Though Shakun and her husband were arrested on February 6, 2019, the idea of treating the memory of Gandhi like this reveals the mindset of the organisation. They declared January 30 as “Shaurya Diwas”. A day when Nathuramram Godse, Mahatma Gandhi's killer, is compared to the epic hero Rama, and Gandhi to Ravana. They also declared that on every January 30, Gandhi’s effigy will be similarly shot and there will be festive celebrations of his death — much like how Ravana’s effigy is burnt on every Dussehra. All these years, I was a critic of Gandhi — this incident changed my opinion about him. If the BJP was not in power in Delhi and Lucknow, this re-enactment of history as tragedy and farce would not be possible. It shows how these forces have shown the truth in the past as untruth and such farce will be repeated to be the history of celebration in the future. If the Hindu Mahasabha, with the tacit support of the Rashtriya Swayamsevak Sangh (RSS), and their affiliate political and cultural organisations plan to see that Gandhi goes into the future being killed every year, and Nathuram becomes hero of the nation, the moral track of India will change. There was no condemnation of this act by the ruling forces, nor do they seem worried by such actions. If this becomes the narrative, then there will be millions of people in the future who would believe this myth to be real history. These organisations for decades have defined Rama killing Ravana as dharma killing adharma. People believed this narrative based on the story of the Ramayana. All sections across the country adopted Rama’s name to their children and avoided Ravana’s name as adharmic. Rama has been established as 'Maryada Purushothama' (greatest among men who deserves the highest respect), while Ravana is treated as a rakshasa. Now, the epic hero Rama has become a God, whose temple at Ayodhya is expected to be the epicenter of the Hindu religion. The Hindu Mahasabha is apparently now planning to write Nathuramayana, in which Mahatma Gandhi will represent modern adharma and Nathuram would be incarnated to kill him. If every year, they keep on shooting Gandhi’s effigy and celebrating it as the victory of good over evil, a few decades from now, the youth will believe that Gandhi indeed represented evil and Nathuram represented good. The group is projecting Gandhi as a 'Muslim supporter'. All while his prayers in Ram mandirs, his hand book, the Bhagvad Gita, his theory of non-violence, his typical vegetarian Jain moralist life, all are being attempted to be erased from the memories of Indians. Though we never knew what Nathuram’s day-to-day life was, except that he lived in Pune and belonged to the Hindu Mahasabha and killed Mahatma Gandhi, the Hindu Mahasabha writers are weaving a lot of great things about him which, written into the Nathuramayana, could help it being projected as an epic too. The great talent of creating a new narrative about persons and writing texts about those new narratives and organising propaganda teams about them will change all human perceptions. If a great man of global following such as Gandhi, perhaps with the support of a government, could be projected as the embodiment of evil, anything is possible. The world could be made to believe that as truth. A man talked about truth all his life — and within a short time, becomes a victim of his own theory of truth. Truth and untruth are transmutable, based on the strength of propaganda. Yet another example is that India was apparently the weakest country on earth before the BJP came to power under the leadership of Narendra Modi. They said this repeatedly before the 2014 elections. Within five years, the government and sections corresponding to corporate crony capital media are telling everyone that it is the strongest country in Asia now. Before the BJP came to power in 1999 as well, India was apparently in darkness. Within five years of Vajpayee's rule, ‘India was shining’. It is a theory of “Aham Brahmasmi” (I am everything) — and you are nothing. This is not just a philosophy of frenzy groups, it is a philosophy of the main mother organisation itself. Gandhi’s example serves as a guide of how the state could change the narrative of good into evil. Narendra Modi using Gandhi’s name in foreign countries along with Gautam Buddha and Ambedkar does not reflect the true depth of this group's ideology. However, what Ms Pandey did is a reflection of their true ideology. Earlier, these networks deployed the change of the good-and-evil narrative about communist leaders. For example, Puchalapalli Sundarayya lived a highly moralistic, simplistic, humanistic life. They talked about such great communist leaders as if they were red devils. In the expanding atmosphere of bigotry and religious fundamentalism, the middle class has started falling for such lies. Such electoral designs may bring the BJP back to power again but the larger threat to civilisation is hidden in what they are doing to Gandhi. If these forces launch such a campaign about Gandhi, they can do this against anybody. Crony capitalists want money and markets of believers. They often have sections of the media under their control. If it repeats, with effective visuals, how Gandhi was an evil man, millions will be ready to believe it. 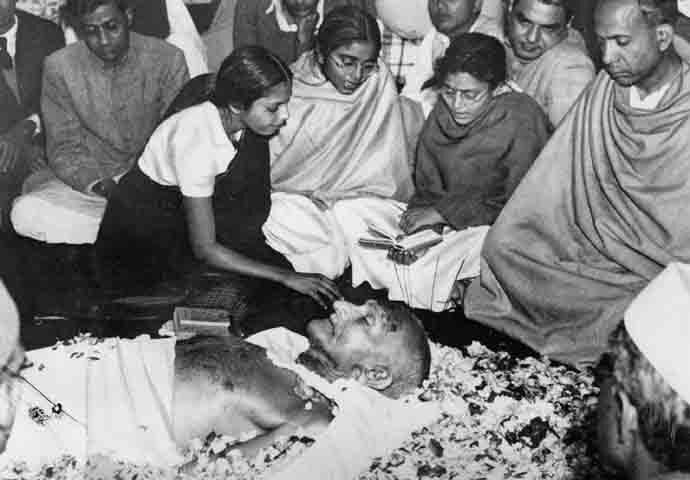 The middle class which wants to live in all globalised comforts will begin to worship Nathuram for killing Gandhi. It is this culture that poses a threat to modern democracy which came into existence because of many sacrifices. 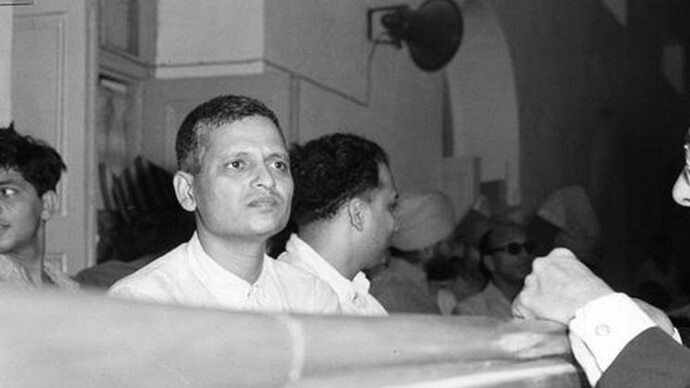 If Gandhi’s sacrifice of life could be projected as a 'devil’s death' and Nathuram Godse becomes an adorable Indian, the definition of national morality completely changes. This should be the greatest worry of our times.